I remember late last August when my oldest started back at school. I remember that morning so clearly; you know, taking all those obligatory first day of school pictures (like this one, or this one of Babycakes), re-checking his school supplies 10 times over, kisses – and then more kisses before sending him off. Seriously, I have no idea where the school year went. I swear, I blinked and somehow here I am counting down these last few weeks. Hi! 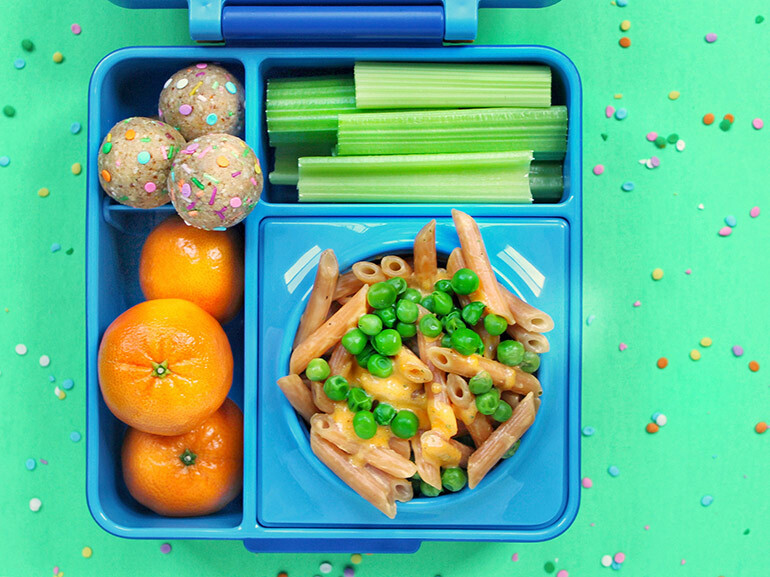 It’s Joy from @lunchesandlittles here again and today I have a question for you: Are you a lunch-packing parent? And if so, how many weeks does your little one(s) have left this school year? - 2? 3? 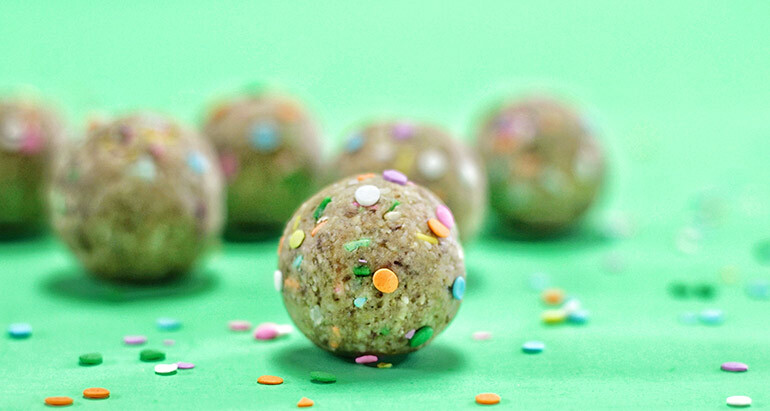 We are likely all in the home stretch, and today I am sharing a fun, end of the school year recipe that is perfect for a kid’s lunchbox; my Vanilla Cake Batter Sprinkle Balls. These little balls are quick and easy to make, fun to eat and taste delicious. Don’t have a school-aged child yet? – No problem! 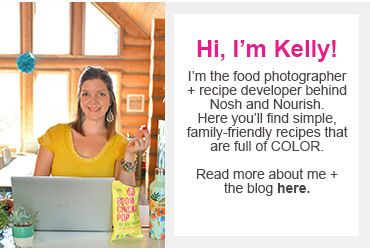 These are still great for play dates, weekday snacks at home, or even… Us adults! Because, sprinkles make everything better and know no age limit! See the full recipe below and then, get rollin’. 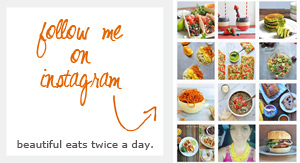 Be sure to tag @noshandnourish and @lunchesandlittles if you decide to give these a go! And, happy end of the school year to you! Please note: you will need a food processor for this recipe! • Add shredded coconut to your food processor and process until fine (2-3 min). • Next, add in your pitted dates. Process until they are broken up into small bits. • Then, add in cashews, oats, almond extract, vanilla extract and protein powder. Process until well-combined. • Add in your sprinkles and pulse a couple times to incorporate. • Remove dough from food processor and start rolling into balls. I made 12 cake batter balls total with this recipe, though the amount you make may vary depending on the size you roll them. • *If desired, roll balls in additional sprinkles or push larger sprinkles around balls as seen above.